The mission of the Al Downing Tampa Bay Jazz Association, Inc. is to promote Jazz and to encourage the appreciation of Jazz, its origin and evolution. 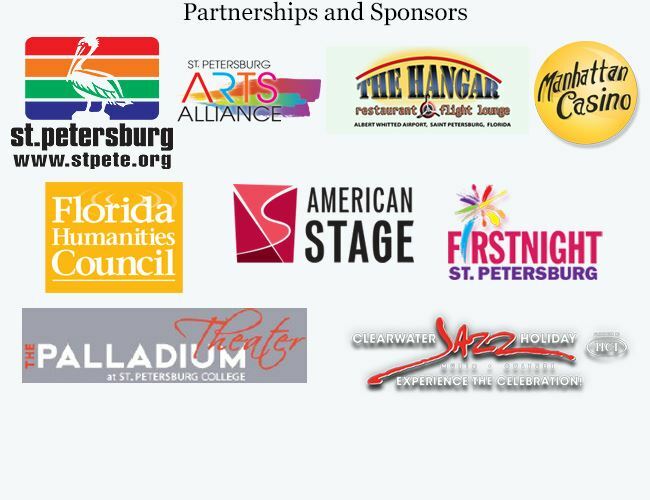 By sponsoring concerts and other events that present quality Jazz and by providing educational opportunities for adults and youth, the association preserves and perpetuates Jazz as an original American art form. Al Downing Tampa Bay Jazz Association, Inc. is a 501c3 non-profit organization.